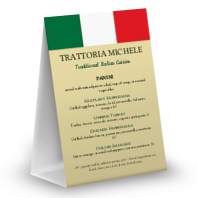 Make a table tent with this easy online template. 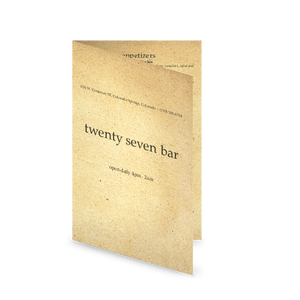 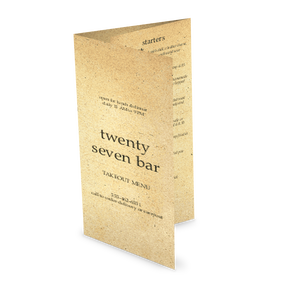 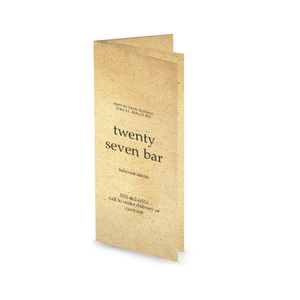 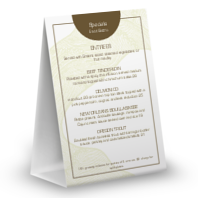 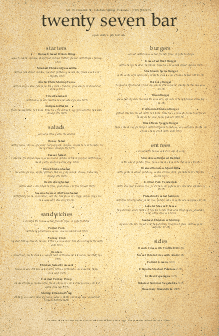 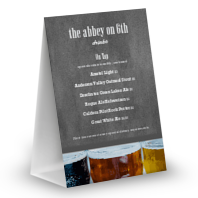 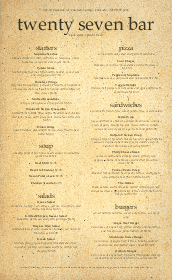 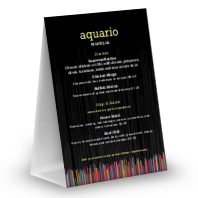 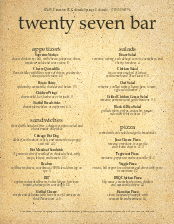 The American beer style has an aged gold parchment paper that gives a distinct look to your table top menu. 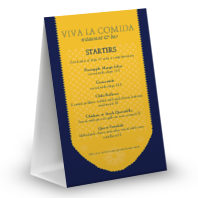 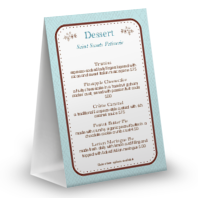 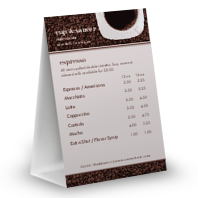 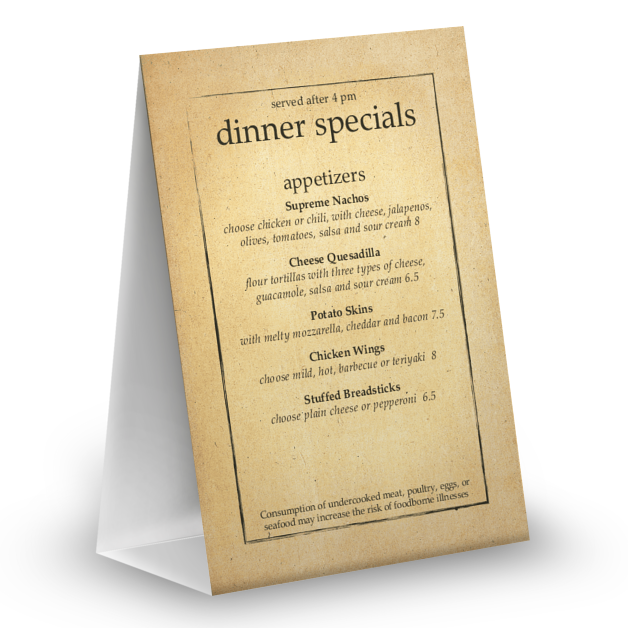 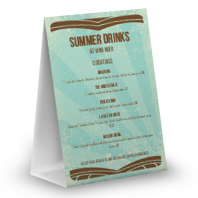 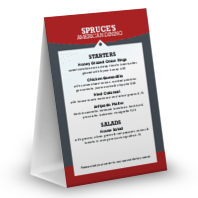 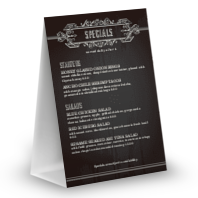 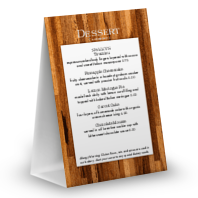 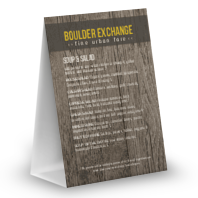 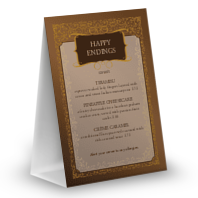 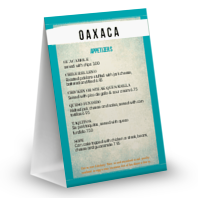 Highlight your drinks, desserts, dinner specials, or seasonal promotions with this convenient table tent size.